31 A None No Power Seat 31 A is a standard Premium Economy seat however, the position of the bassinet may be bothersome. 31 B None No Power Seat 31 B is a standard Premium Economy seat however, the position of the bassinet may be bothersome. 31 C None No Power Seat 31 C is a standard Premium Economy seat however, the position of the bassinet may be bothersome. 31 H None No Power Seat 31 H is a standard Premium Economy seat however, the position of the bassinet may be bothersome. 31 J None No Power Seat 31 J is a standard Premium Economy seat however, the position of the bassinet may be bothersome. 31 K None No Power Seat 31 K is a standard Premium Economy seat however, the position of the bassinet may be bothersome. 32 B None No Power Seat 32 B is a standard Premium Economy seat. 32 J None No Power Seat 32 J is a standard Premium Economy seat. 33 B None No Power Seat 33 B is a standard Premium Economy seat. 33 J None No Power Seat 33 J is a standard Premium Economy seat. 34 B None No Power Seat 34 B is a standard Premium Economy seat. 34 J None No Power Seat 34 J is a standard Premium Economy seat. 53 C None No Power Seat 53 C is a standard Economy Class seat, however, the proximity to the lavatories and galley may be bothersome. 53 H None No Power Seat 53 H is a standard Economy Class seat, however, the proximity to the lavatories and galley may be bothersome. 54 A None No Power Seat 54 A is a standard Economy Class seat in the last row of the aircraft. This seat may have limited recline. The proximity to the lavatories and galley may be bothersome. 54 B None No Power Seat 54 B is a standard Economy Class seat in the last row of the aircraft. This seat may have limited recline. The proximity to the lavatories and galley may be bothersome. 54 C None No Power Seat 54 C is a standard Economy Class seat in the last row of the aircraft. This seat may have limited recline. The proximity to the lavatories and galley may be bothersome. 54 H None No Power Seat 54 H is a standard Economy Class seat in the last row of the aircraft. This seat may have limited recline. The proximity to the lavatories and galley may be bothersome. 54 J None No Power Seat 54 J is a standard Economy Class seat in the last row of the aircraft. This seat may have limited recline. The proximity to the lavatories and galley may be bothersome. 54 K None No Power Seat 54 K is a standard Economy Class seat in the last row of the aircraft. This seat may have limited recline. The proximity to the lavatories and galley may be bothersome. In Business Class passengers are offered AVOD via a portable device, overhead screens are located throughout the cabin in Premium Economy and Economy. 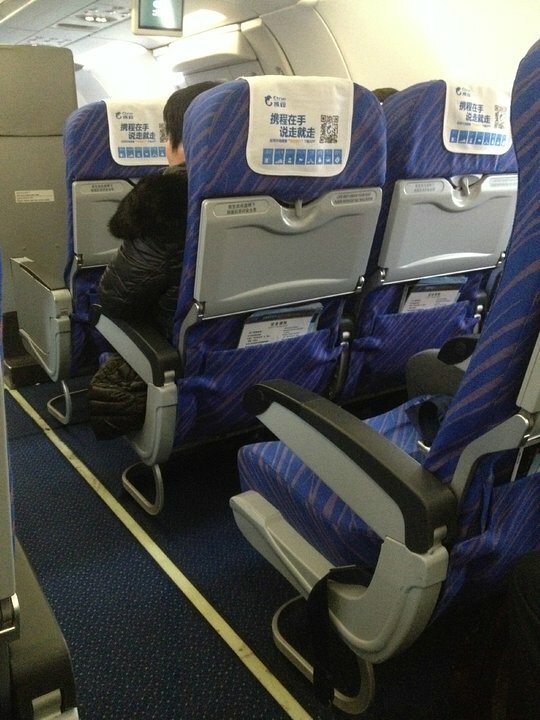 China Southern flies this Airbus A320 in a three class configuration with 8 recliner Business Class seats, 24 Premium Economy seats, and 120 Economy seats. 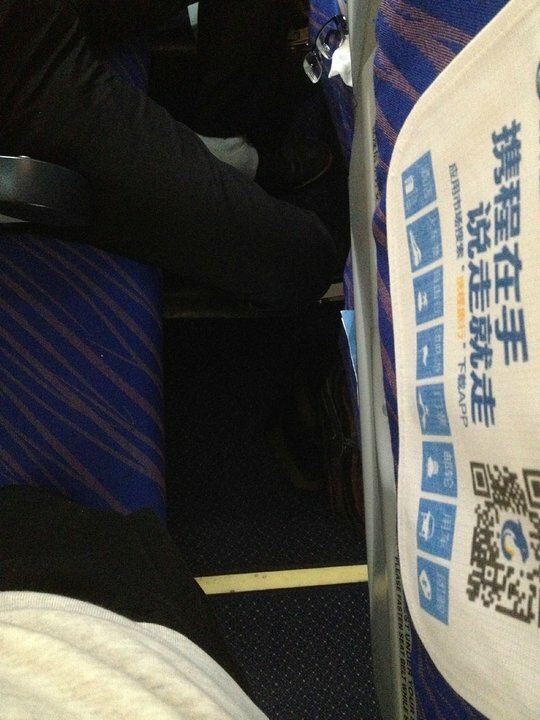 I flew Guangzhou to Changchun on CS A320. 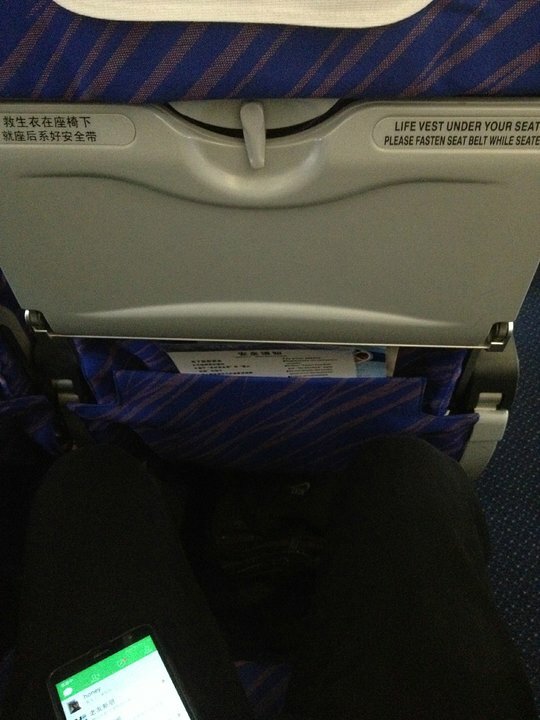 Seats were normal, perfectly comfortable, I had a good flight. (And such a relief after the appalling B777 overnight from Auckland). Row 37 is an exit row with additional leg room. Seats cannot recline. 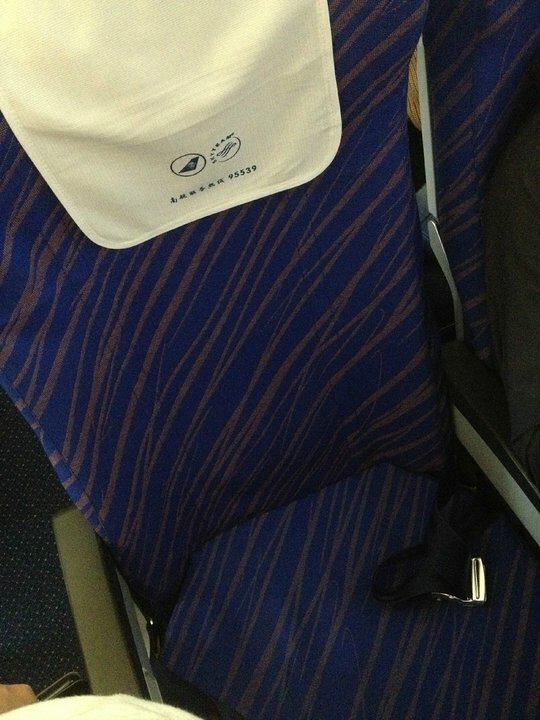 On some planes, the seat cushions are very worn. Row 28 is an exit row with additional leg room. 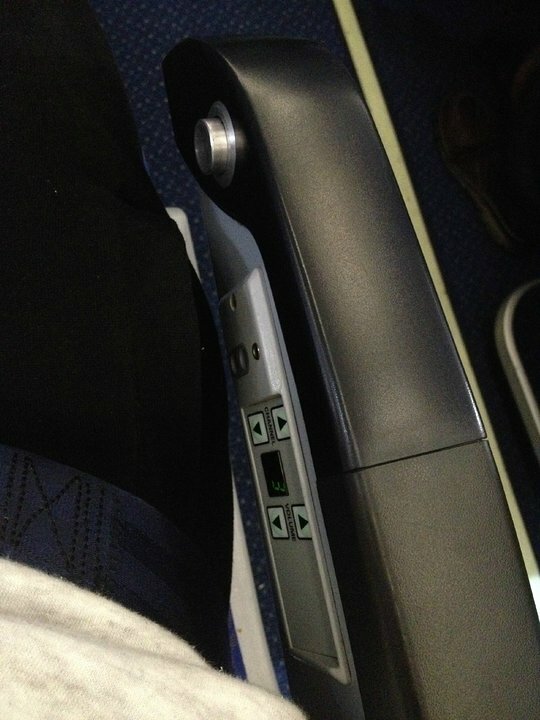 Seats do recline. On some planes, the seat cushions are very worn. China Southern flies 1 versions of Airbus A320.